Owning at Olde South View Gardens is one of the best ways to enjoy the tranquil south Florida beaches because it offers both the modern conveniences and resort comfort which you cannot find in a typical places. The difference will definitely amaze you. Whether you’re an avid beach lover or not, for sure you will enjoy the expansive and breathtaking view of the beautiful Marco Island sunsets from this one of a kind condominium complex. Don't miss other nearby south end favorites like Island Club and Seabury. Where is Olde South View? For all information regarding to maintenance fees for Olde South View condos, please contact us via email. Unfortunately we have No-Pets policy in Olde South View. The minimum rental period in Olde South View is 30 days. A perennial favorite, Olde South View condos are very easy to rent all season long. There are four different floor plans in Olde South View. They range from two-bedroom to penthouse plans. 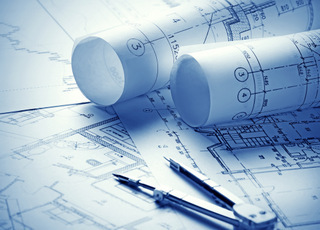 Click here to see all Olde South View floor plans. This condo has all the comforts of home and all the perks that an affordable, practical, easy living place has to offer. 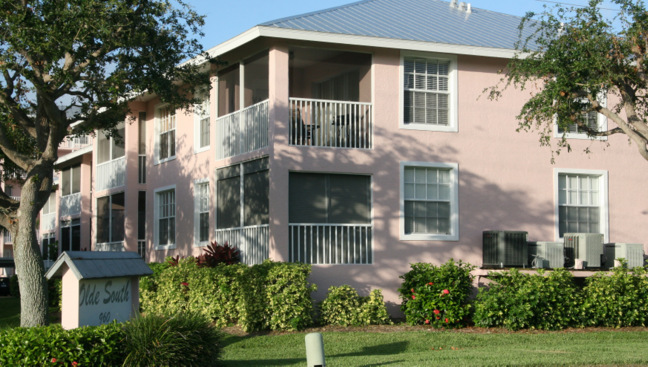 By staying at Marco Island condos for sale such as the Olde South View Gardens, you’ll be able to enjoy gulf breezes, the lush landscape, and the beautiful sunsets right from your balcony. You’ll quickly realize this home is the one you’ve been hoping and wishing for, and now it can be yours.